The challenge was to design a least-cost routing system for the telecommunication operator with a geographically spread structure. Prior to working with Right&Above, the outbound communications traffic of our Client’s call shops went through just one telecom carrier acting as a middleman between our Client and the end telecom provider. The costs were based on a single tariff plan. The process did not offer the flexibility to choose between routes from multiple telecom carriers. Our team developed and has been supporting the least-cost routing system for Internet Protocol (IP) telephony since 2004. Our approach was to implement the process of selecting the path of outbound communications traffic based on cost. Building a central hub in a collocation facility allowed the client to pick telecom carriers based on their service characteristics such as time of the day or day of week, number of simultaneous calls, etc. 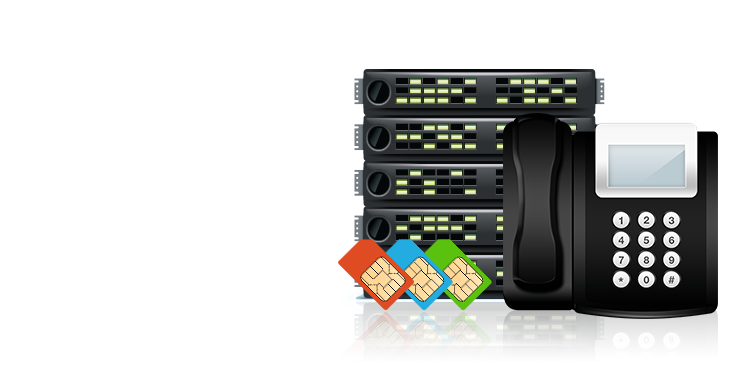 A step further was to build a system that allowed the client to cut middleman carriers and use the end telecom provider services directly through the termination to the public switched telephone network (PSTN). The system integrates closely with multiple Asterisk instances and communicates using the Asterisk application programming interface (API) and management interfaces.